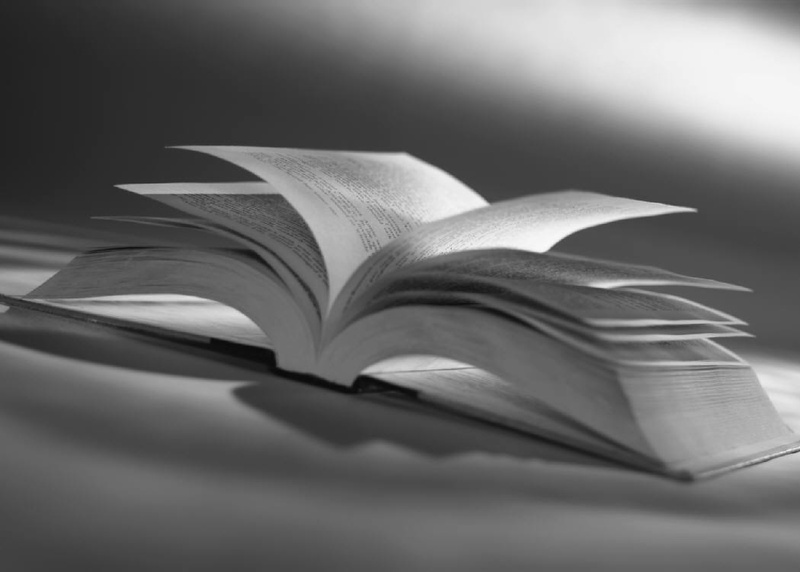 The locating of water underground using a divining rod is an old practice; divining can also mean to discover by insight--also an old practice. The prime meridian, an arbitrary line of longitude (defined as 0 degrees) is the line from which eastern and western hemispheres are set. An atlas has four projections of the world on the first page that has provided years of comfort: the divisions had the water blue, deserts yellow, green land, mountains orange, and polar caps white--all separated by lines of longitude. 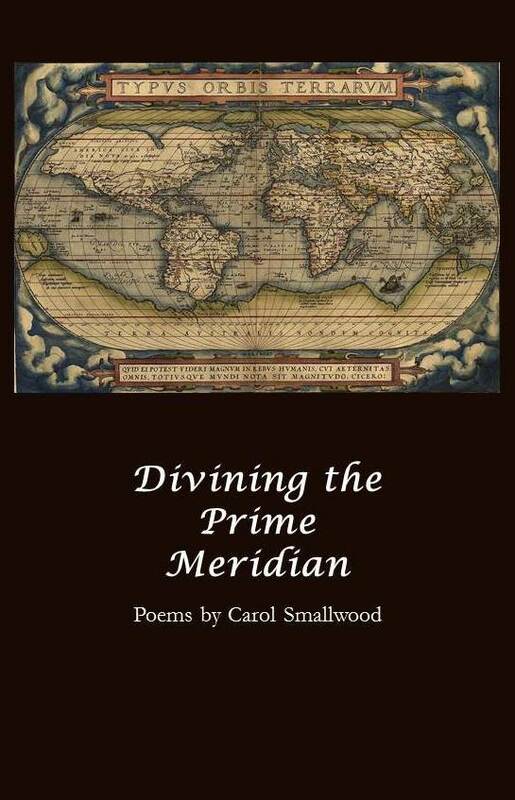 Carol Smallwood's poems divine, they delineate, they bring focus and insight to the world's experiences.